I can’t tell you how excited I was to see curls coming down the runway at Marc by Marc Jacobs RTW show this NY Fashion week. Then it happened again at Bottega Veneta. If you have curls like me, you know you are limited when it comes to styling options. So these simple and yet totally stunning looks were made for us curly girls and all we need is a couple of bobbi pins! Finally!! 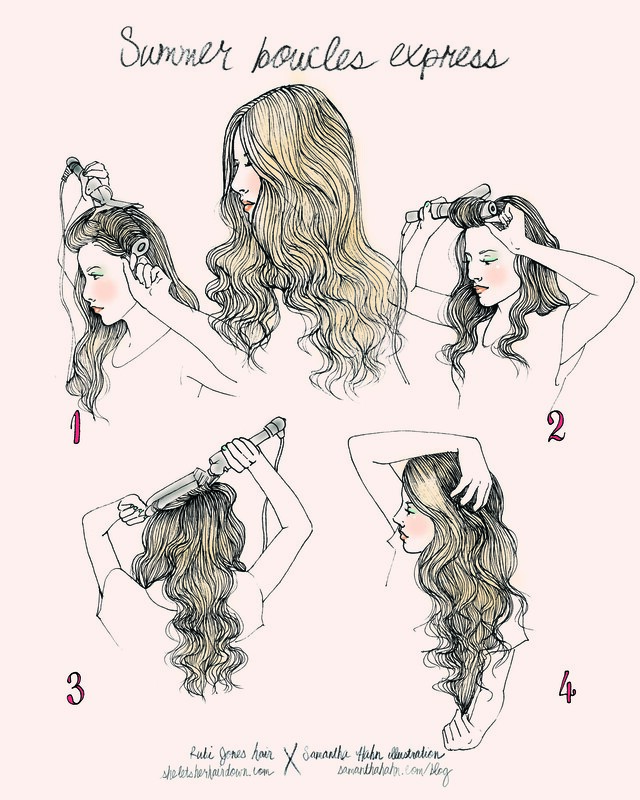 Refinery 29 has this great tutorial on how to place your bobbi pins.